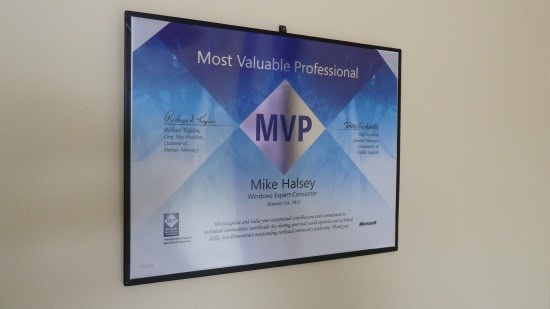 Firstly, a big thank you to everybody who sent me such nice messages after I was given a Most Valuable Professional (MVP) award by Microsoft last week, for "Windows Expert (Consumer)", you're all brilliant. But being an MVP isn't just about being recognised as an expert and community-centred professional, you get goodies too! There's free TechNet and MSDN subscriptions for those that want to sign up for them and a gift pack. I received mine the other day and I thought you might be interested in seeing what Microsoft is giving out to its MVPs at the moment. 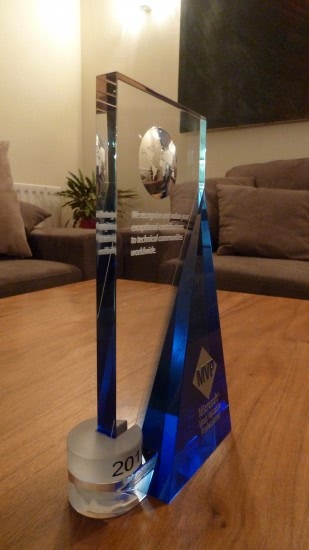 In their very cryptic email to me they described this as "Based on MVP feedback, we have made ecological considerations to the MVP Award by creating a unique, renewable award. Enjoy going greener with the MVP Award Program and watching your award grow each year you are recognized as an MVP!" This confused myself and my friends. It led me to believe they'd be sending me an apple tree and one friend to suggest I might be getting a goat. When the pack finally arrived there was an ID badge to wear at events and a small metal badge to wear whenever. The pack also contained a framed certificate, which now adorns the wall above the desk in my office, and a trophy. 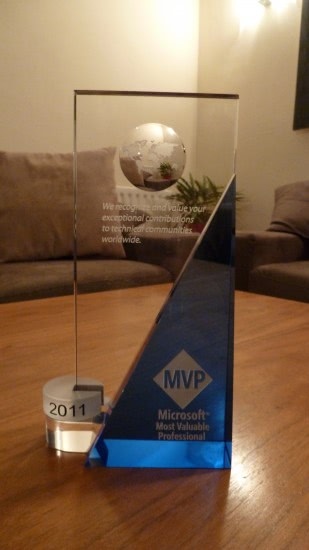 The trophy in particular is lovely, make of quality glass, engraved with a thank you message from Microsoft. The "watching your award grow each year" part is a frosted glass lug that rests on one side of the trophy with 2011 engraved on it. In additional years, if I work hard enough, I'll apparently not get additional trophies (which is sensible) but instead more of those glass lugs to pile up on the current one. For those who are interested in seeing the 2011 MVP award gifts I've included some photos below. Aww…. That is so cool! Ghacks is one of the finest! Rock On! Very good, you definitely deserved the honours. It is not only Microsoft acknowledging your contributions to the community, we all notice you! Thanks, Mike, and good luck this year as well. Great to see the goodies that come with the new MVP. Enjoy! Badges? You don’t need no stinking badges.